Through my partnership with Beachbody (makers of P90x, Insanity, T25, 21 Day Fix, etc), I am able to provide women with the fitness programs and products that fit their need. There are plenty of products to choose from that will help you achieve your fitness goals while not interfering with your busy schedule. If you're not sure where to start, my monthly challenge groups are a great way to get connected and get started. I would love to chat and find the program that's right for you! 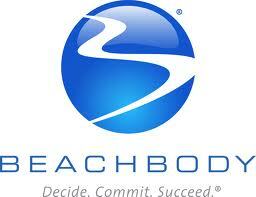 Beachbody is the maker of the popular fitness programs P90x, Insanity, 21 Day Fix, Pi-Yo, and more. Check out all of the workout programs at the link below. 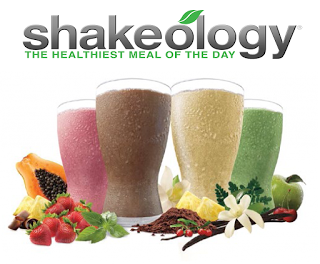 Shakeology is your daily dose of dense nutrition. It's simply the most delicious, superfood-packed protein shake on the planet. It's also available in vegan. Sign up today to have me as your FREE Coach! Plus get instant access to hundreds of Beachbody workouts if you sign up for a Premium Membership. "My biggest challenge was finding a way to do a workout around the schedules of a 2 year old and a 5 month old baby and having the resources to do something close to home. T-25 was the perfect solution to my problems. The 25 minute exercises were quick enough to squeeze in between other activities and gave me a good sweaty, sore the next day, workout in my own home. The kit comes with a challenge to do a full month of T-25 workouts and tells you exactly which workout to do each day (I loved that it was one less thing to plan). I had great results getting back into my pre-pregnancy clothes, feeling energized, and gaining muscle tone!" Shakeology became a favorite around our house. I loved the convenience of a shake for breakfast. 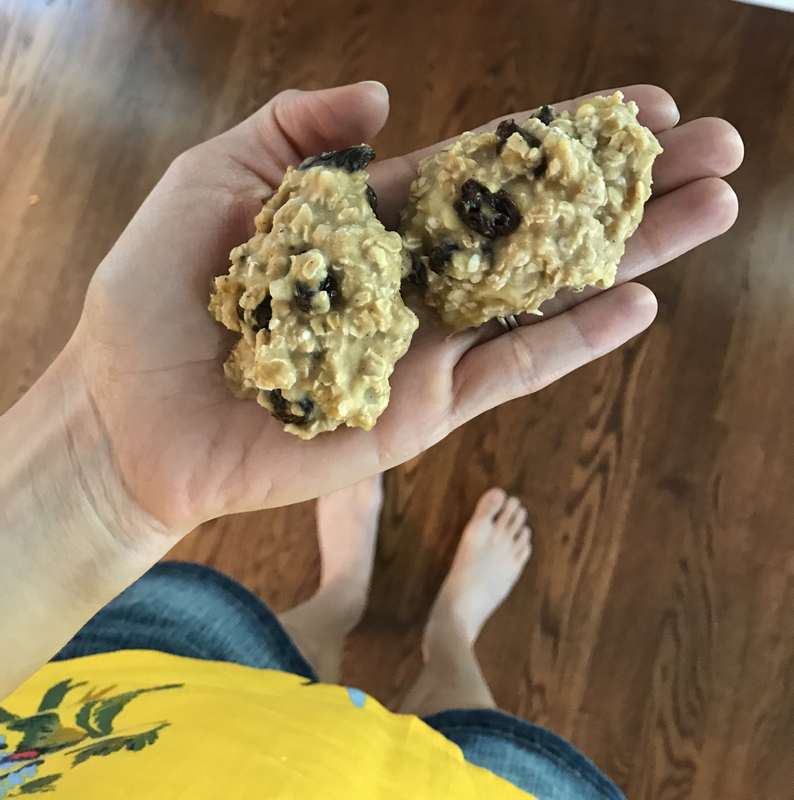 I didn't have to wonder what I was going to eat or take the time to prepare a meal in order to have a healthy breakfast on the go." "21 Day Fix started out as a diet and exercise program for me and quickly became a lifestyle change. This is definitely not a diet. The meal plan was simple to follow, with many options in each food category. No calories to count, no points to calculate, just simple clean eating and portion control. I never felt hungry or deprived. The workouts were fantastic. They were challenging enough that I could "feel the burn" yet not too over the top for someone who hadn't exercised on a regular basis for quite a while. I have lost 8 lbs and 4 inches from my waist!"